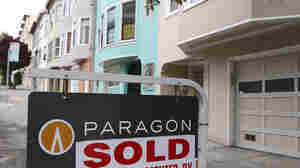 Crisis In The Housing Market Perhaps no other sector was hit harder in the financial crisis and the Great Recession than the U.S. housing market. As values plummeted millions of homeowners ended up "underwater," with their homes worth less than what they owe. 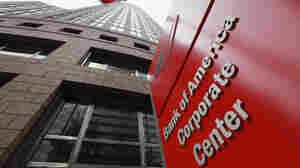 Revelations that banks used questionable documents in foreclosure proceedings clouded the picture further. March 21, 2013  Optimists have had no trouble finding fresh evidence to suggest that the real estate market is recovering. 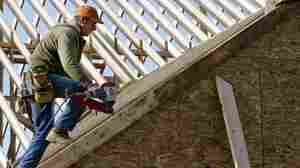 Home sales are at the highest levels in years, borrowing rates are at historical lows, and builders are hiring again. But not everyone is convinced that the sector's momentum has staying power. March 13, 2013  Sheila Bair says it's too soon to celebrate over a housing recovery. 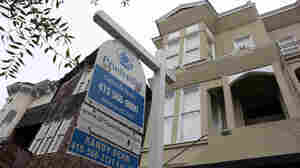 Bair says a glut of houses could hit the market once prices perk up. 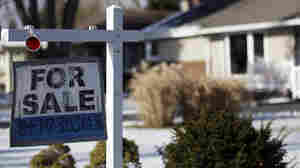 March 11, 2013  The U.S. housing market is still a ward of the state. 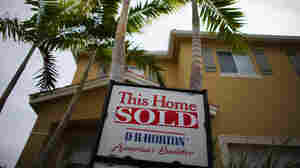 Almost all new mortgages — $1.6 trillion last year alone — are guaranteed by taxpayer dollars. 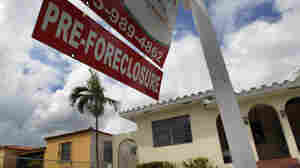 February 4, 2013  As much of the country enjoys the start of a housing recovery, Florida is still being swamped by foreclosures. Experts blame the state's legal process, and they say it will be awhile before the housing market is fully rebuilt in the Sunshine State. 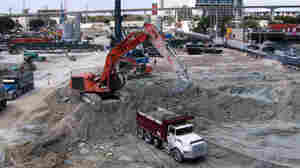 January 17, 2013  More than 2 million construction jobs disappeared during the economic downturn. But now that there are indications the sector is rebounding, the industry is actually experiencing a labor shortage in many parts of the country. January 10, 2013  The Consumer Financial Protection Bureau's new rules that are scheduled to be released Thursday come at a time when regulators and banks are trying to find a middle ground between overly lax and overly tight lending standards. The rules will go into effect next January. November 16, 2012  An audit found that the agency is on pace to run out of money by September. The Obama administration, however, announced a series of steps to increase revenue. 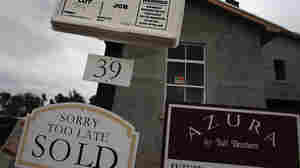 November 16, 2012  A program that backed lots of mortgages during the housing bust may soon need taxpayer money to make good on its promises.